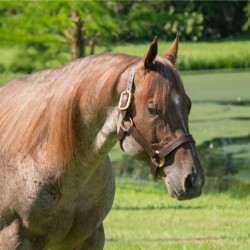 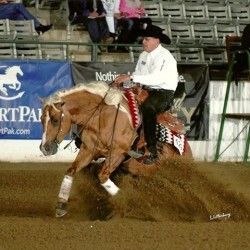 Heavy Duty Chex- 2011 Chestnut stallion LTE $135,000. 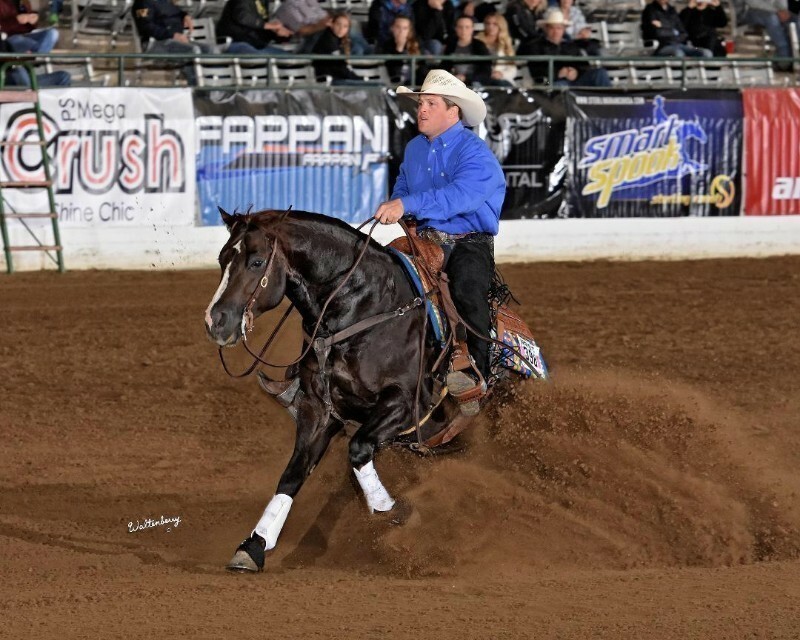 2015 & 2016 NRBC Non Pro Derby Champion. 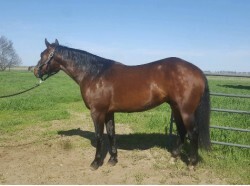 Sire's Performance and Produce Record HEAVY DUTY CHEX is a son of NU CHEX TO CASH (1990). 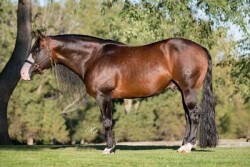 NRHA Hall of Fame; NRHA Three Million Dollar Sire. 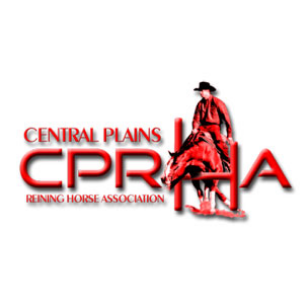 $65,654 and 380 AQHA points: NRHA Int. 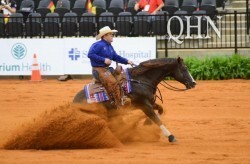 Open World Champion; NRHA Limited Open World Champion; Superior Reining; Superior Working Cow Horse. 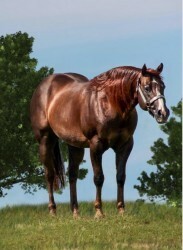 A Leading Sire. 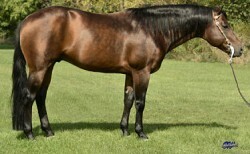 Sire of 305 RGP money-earners, $3,695,156, including LIL JOE CASH ($268,103: NRHA Open Futurity Champion), BIG CHEX TO CASH ($220,826 and 59 AQHA points: NRHA Open Futurity Reserve Champion; Superior Reining), HOT SMOKIN CHEX ($188,160: 3rd, NRHA Open Futurity; Congress Open Reining Futurity Champion), WIMPYS LITTLE STEP ($185,757: NRHA Open Futurity Champion; Congress Open Futurity Champion), NMSU TRUCKIN CHEX ($183,510 & 269 points: NRCHA World Non-Pro Bridle Champion; Open & Amateur Superior Working Cow Horse), NU CHECOMATIC ($163,499: Swiss CS Open Reining Classic Champion). 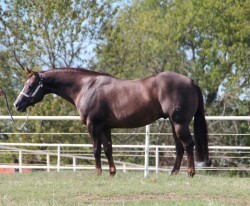 HEAVY DUTY CHEX (c. by Nu Chex To Cash). 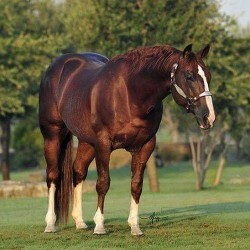 Reference. 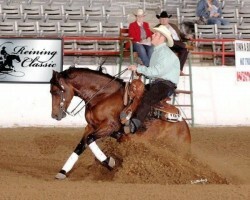 Co-Reserve Champion; split 3rd, SERHA Spring Celebration Open Derby; Superior Working Cow Horse Boxing. 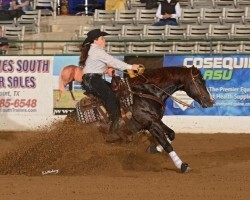 Open Futurities; 2016 Dixie National NRHA Non-Pro Freestyle Reserve Champion; Amateur ROM. 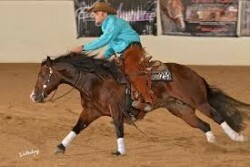 diate Open Derby; Reining By The Bay Intermediate Open Champion.